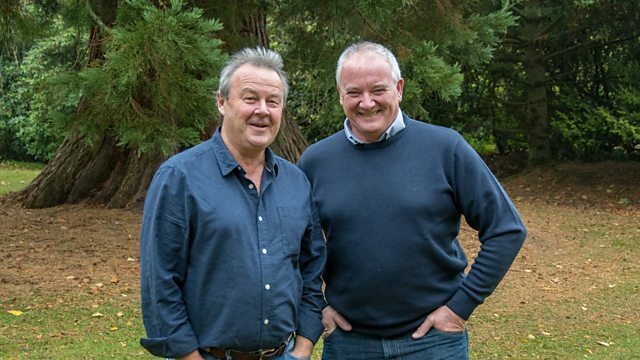 Mark and Euan chat to former Landward producer, Arthur Anderson about his life behind the camera and the farming stories he’s covered over the years. Euan hears about the growing calls for beaver to be protected in Scotland after images were shared on social media of one which had been shot and damage caused to a lodge. Mark enjoys a late Christmas present as he takes to the sky learning to fly with Phoenix Flight Training. We visited the Island of Handa back when did the North Coast 500 in 2017. Euan hears about the opportunities for volunteers on the island with the Scottish Wildlife Trust. The River Almond runs through what was once an area associated with heavy industry. Now the river is clean and work is underway to make it more fish friendly. Mark visits one of the sites being improved by The River Forth Trust and RiverLife. Euan gets a preview of the Peebles Outdoor Film Festival which starts later this month. We hear a lovely listener soundscape of curlew sent in by Andy Craig.